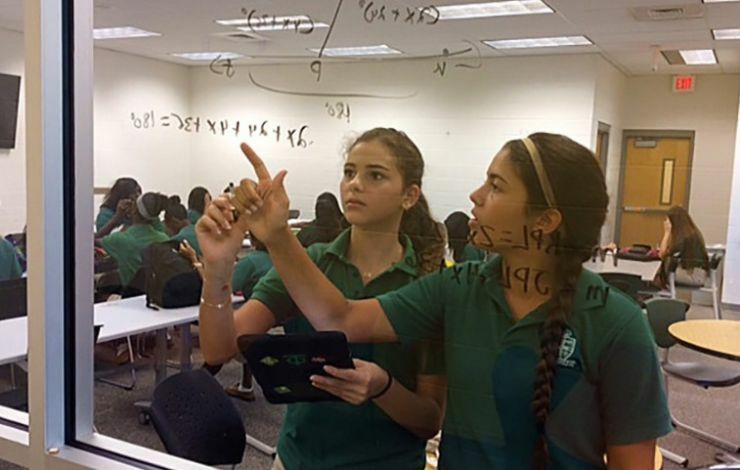 Tampa Catholic has a rich tradition of excellence in academics. Our curriculum reinforces the critical thinking, collaboration, creativity, problem solving, and depth of understanding so necessary for 21st century learners. The links on this page provide an overview of our academic curriculum and policies.